Thursday marked the kickoff to the annual London Professional Fire Fighters’ 72 Hour Roof Top Camp Out for Muscular Dystrophy. For the next three days, eight members of the department will be camping on top of the Covent Garden Market. London Fire Fighters are holding our third annual 72 Hour Rooftop Campout to raise money for Muscular Dystrophy Canada. Muscular Dystrophy Canada presented London Fire Fighter Greg Knight with top honours as of the Fire Fighter of the Year and the National Fire Department of the Year for Muscular Dystrophy Canada. 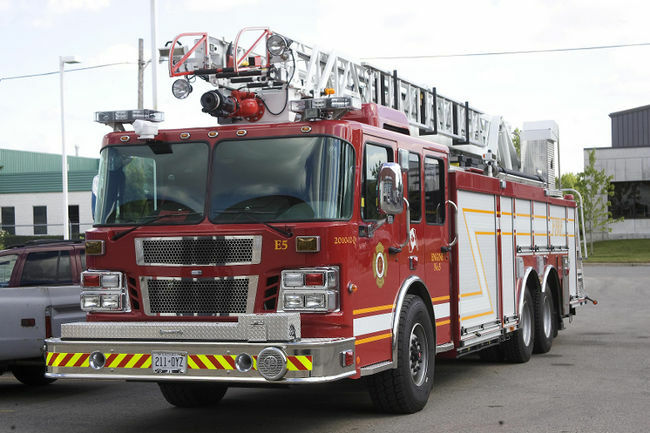 The London Fire Department and London Professional Fire Fighters Association are the top fundraising department in Ontario and Canada for 2011-2012 after raising more than $60,000 in cash over the year. A great tribute put together to honour the London Fire Fighters and their off duty efforts supporting Muscular Dystrophy. London Fire Fighters will be climbing the height of Mount Everest this weekend. Around 40 members from the department will be putting on a show for visitors to the Covent Garden Market, all to raise money for Muscular Dystrophy. 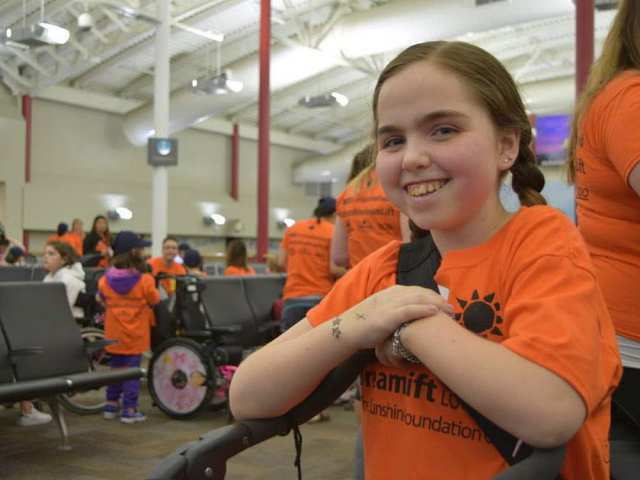 Seven London firefighters will be taking a few days off from battling blazes this spring to champion the battle against muscular dystrophy. Fire fighters Bob Geilen, Chris Rennie and Matt Davis volunteering their off duty time to participate in the Rooftop Camp Out raising funds for Muscular Dystrophy. Becoming fire chief requires countless hours of training, years of on- the-job experience and working your way up the proverbial fire ladder — that is unless you’re Owen McGonigal. When Owen McGonigal came to the London Fire Department Memorial Headquarters on October 28, he thought he was there to meet the mayor. But the seven-year-old, who has muscular dystrophy, got a pleasant surprise from London’s firefighters. Not only did he meet Mayor Joe Fontana, but he was made an honorary fire chief. London firefighters will hold out their boots Saturday to collect money for Muscular Dystrophy Canada. They will set up outside nearly 20 retailers to accept donations beginning at 10 a.m.
via Firefighters collecting for charity | Metro.